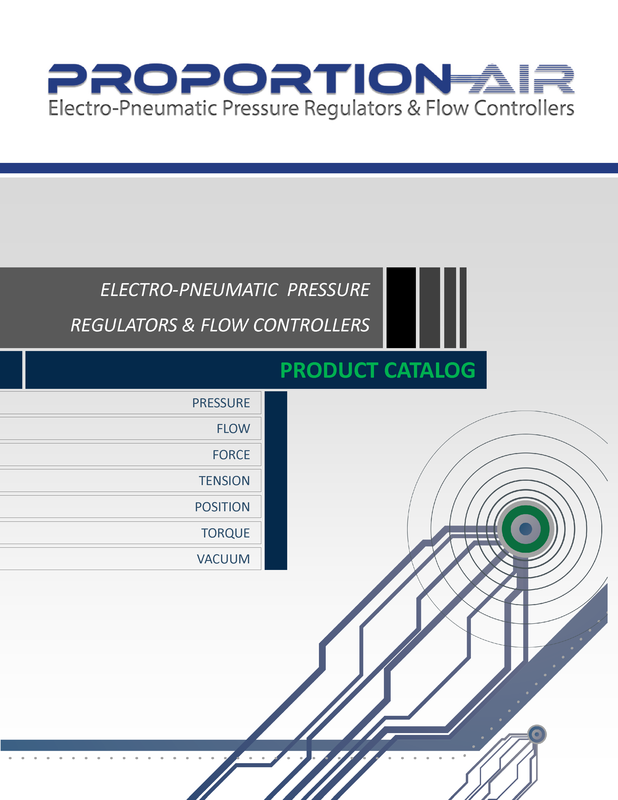 Proportion-Air, Inc. is a manufacturer of electronic air pressure regulators and air flow control valves. 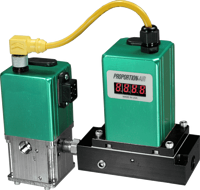 Founded in 1985 by corporate President Daniel E. Cook Proportion-Air offers a large family of electronic air pressure regulators and air flow control valves that allow you to select the best product to match your exact application requirements. Resolution as high as +/- 0.005% F.S.